All That Under One Hood? The Most Dangerous Mistake Overlanders Make. Overland Kitted is on iTunes! 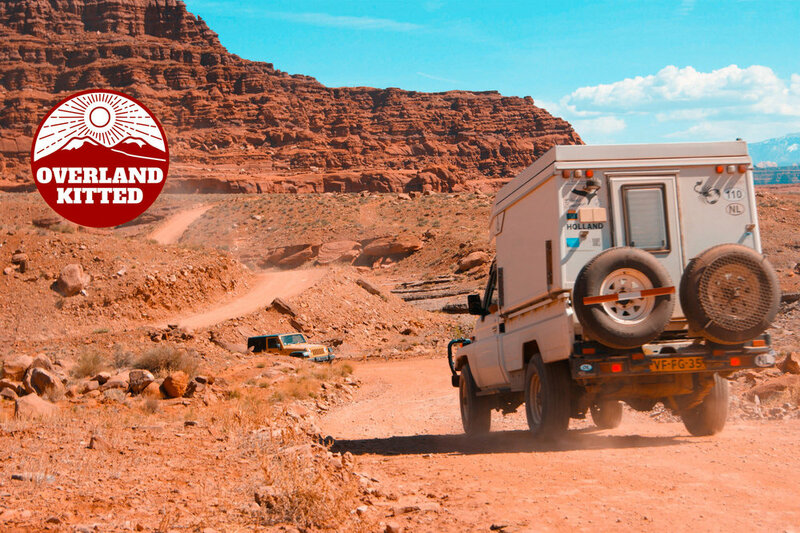 Overland Kitted's founder, Brandon Libby, is also one of the founding members of the Overland Roundtable Podcast. The panel discusses topics related to exploring the world. Each session is focused on a single topic by members and guest speakers with years of experience. Download the latest episode on iTunes.